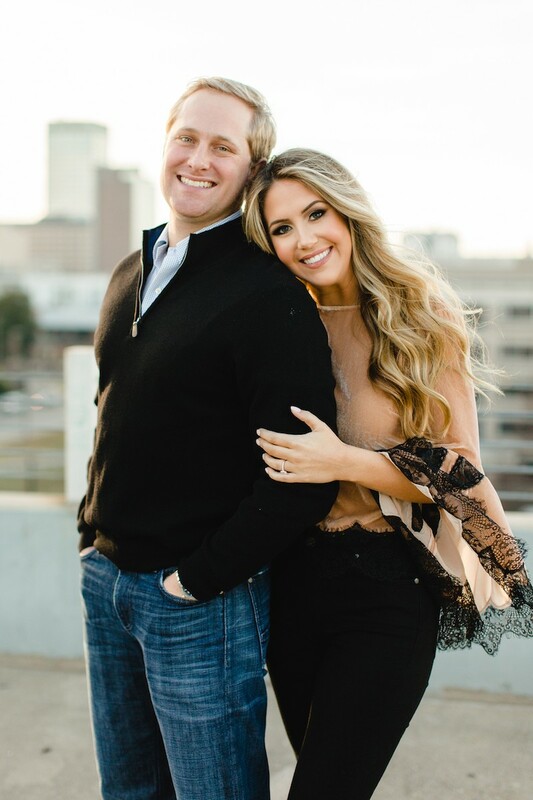 This Little Rock couple will tie the knot on June 9, 2018. 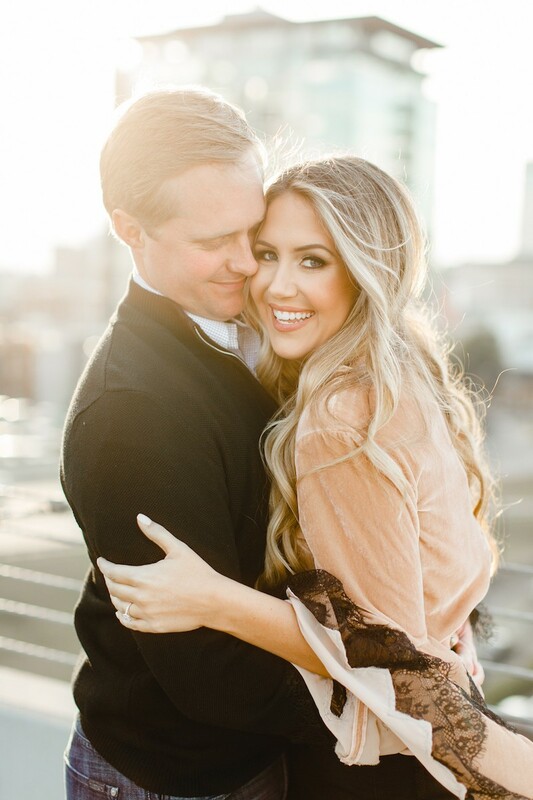 Morgan Bookout and Matt Brunson are tying the knot! 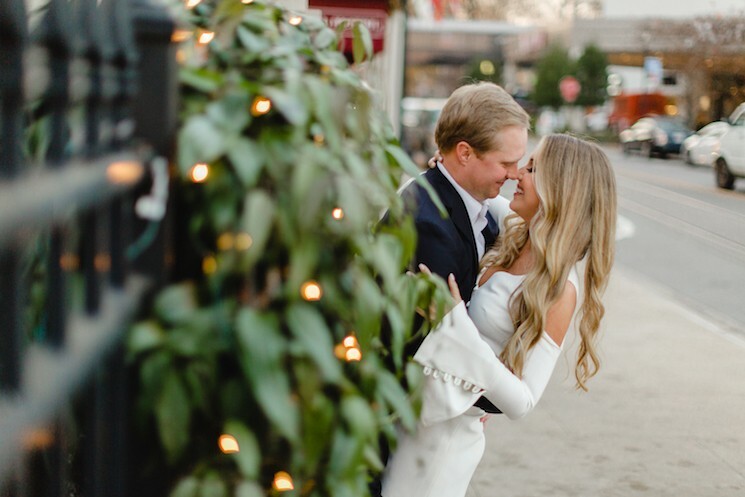 The couple will make things official on June 9, 2018, with a ceremony at Pulaski Heights United Methodist Church followed by a reception at Chenal Country Club. 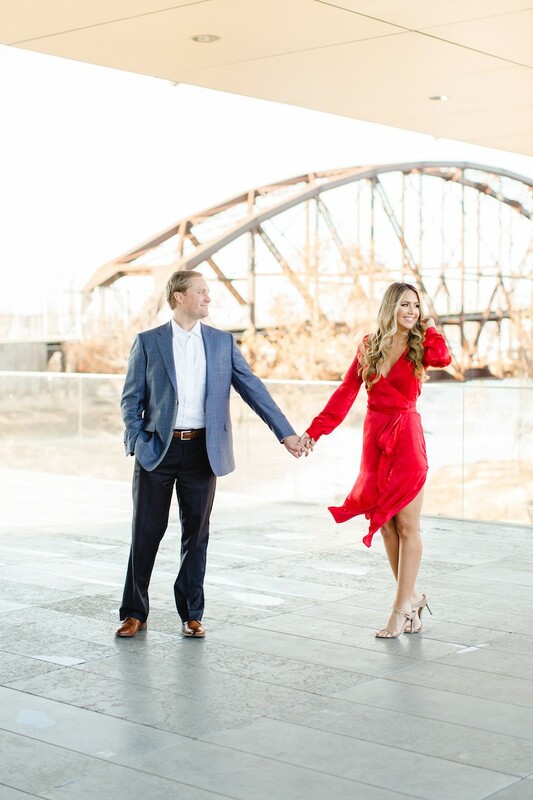 "The couple headed to Memphis for their annual long weekend trip. While they were there, they enjoyed Central BBQ with some friends before going to Loflin Yards to enjoy the remainder of the afternoon. 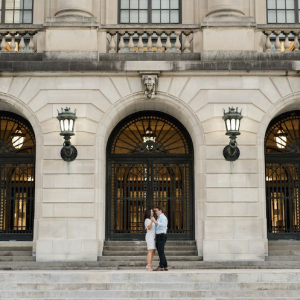 That night, the couple headed to the Peabody Hotel. They were seated just a few feet from the Peabody's gorgeous Christmas tree. Just like every year, the couple decided to get their photo taken to commemorate the trip. With nothing amiss, Morgan led the way, with Matt on the lookout for a photographer to capture the moment! 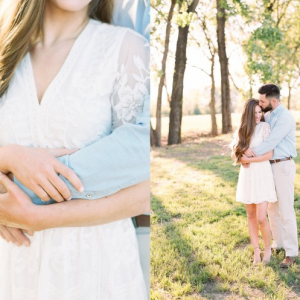 The two quickly became the center of attention as Matt proposed to Morgan in the Peabody. 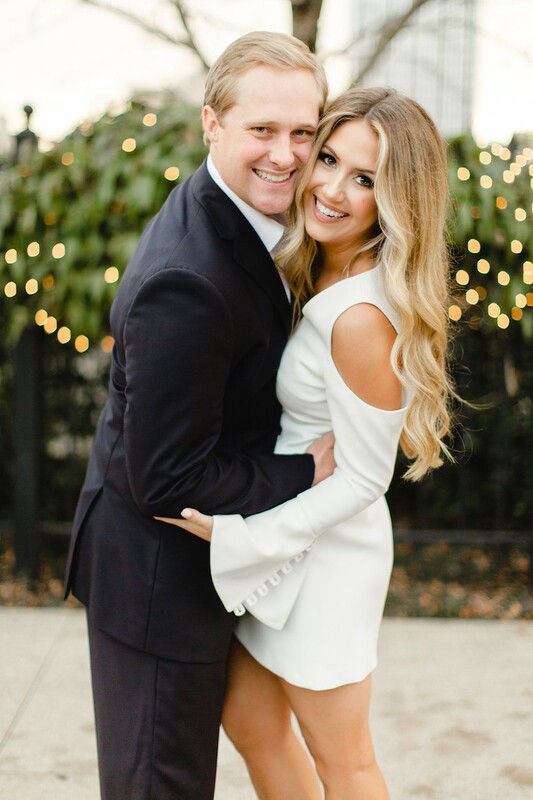 After Facetiming their families to let them in on the big news, Matt and Morgan strolled a few short blocks away to attend Flight, where they were treated to champagne and enjoyed a long, celebratory dinner on the patio."